In the past few months Karpati Productions has been busy developing two new projects that will continuously feed its services to in order to raise global consciousness awareness. 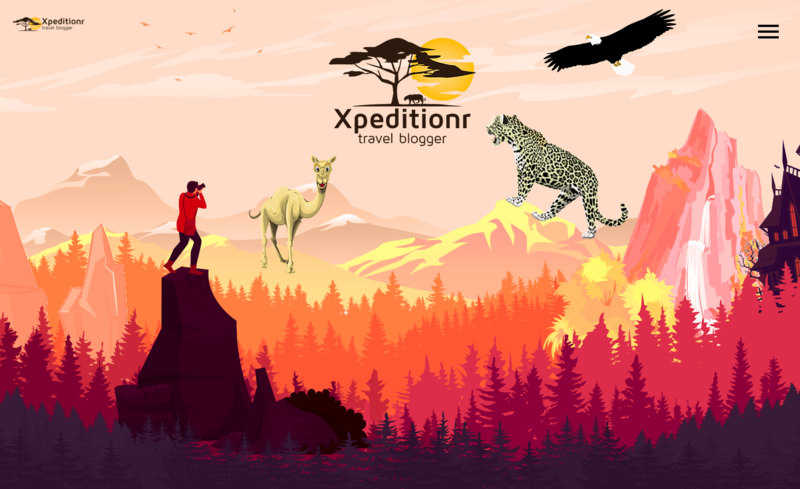 One is called Xpeditionr – a travel blog that we created to inspire travellers by providing a visual experience to the viewer through story-telling in blogs featuring images and videos. And the other one is Insperiences which is our Global Conscioussness Awareness project to provoke thought, intellect and self-awareness. Basically as we are going through our design challenges for our clients we are constantly learning new things and get inspired by intuitive people and amazing things around us. These experiences we interpret and express creatively in feature in these projects. For instance motivated by the Middle Eastern culture and dramatic locations of the United Arab Emirates and Oman we have travelled there and got some amazing footage that we are going to share with you on the above forums. Also in my recent trip to Kenya I learnt so much and gathered some incredible stories that are still evolving up to this day. I am feeling so blessed to be able to experience and learn so much about what is out there and I am eager to share all this with you. Even if a few people take something away from it, it was worth my many hours of effort to put it out there. If you have ideas you’d like to share or get involved in one of our projects feel free to e-mail us. Keep challenging yourself, keep the sparks alive!